Nathaniel was born on 13 June 1860 at Eastburn, nr Kildwick, Yorkshire to parents Nathaniel and Elizabeth. Nathaniel, senior, was a coachman and shepherd (1871). Nathaniel began work as a ‘half-timer’ at the age of eight and became a foreman at eighteen. In the mill he gained a knowledge of machinery and men that stood him in good stead in later years. As a boy, Nathaniel attended a Church of England Sunday School. 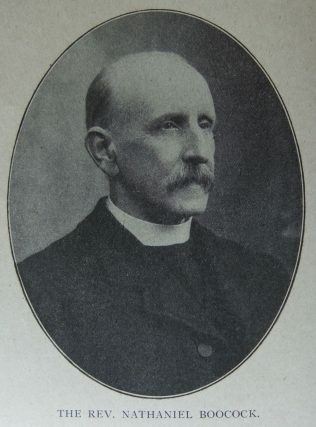 He was converted through a Primitive Methodist service at Eastburn when he was aged nineteen. When aged twenty, Nathaniel became a Sunday school visitor and received a note to accompany William Fletcher in the Silsden circuit. 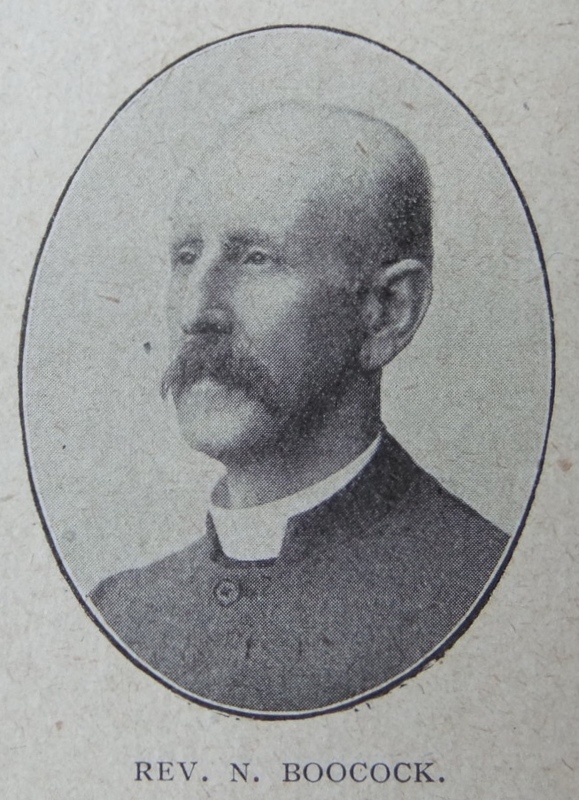 On 1 January 1883, Nathaniel went to the Skipton circuit as a hired local preacher. In 1884, he was appointed as an evangelist in the London First District. Nathaniel entered the ministry later than most, but had served an apprenticeship of nine years as an evangelist. Whilst still a probationer, Nathaniel was asked to go to Africa, and gladly accepted. The earliest appointment was to the important charge of Santa Isabel and resulted in a record term of three and a quarter years. Unfortunately his first wife died whilst in Africa. Nathaniel spent four terms in Nigeria, largely pioneering work. He was involved in creating the missions at Bottler Point, Urua Eye, Adadia and Oron. Nathaniel’s terms on home circuits were interrupted by the insistent call of Africa. However, wherever he worked, even for a short time, his influence was felt. His ministry was intelligent, broad-minded and intensely evangelistic. His mechanical ingenuity, his musical ability, his linguistic facility have all been an important contributor to his work. His obituary records that Nathaniel was essentially a pioneer, keen for extension and explored a number of new areas where missions were established. Of outstanding physique, and almost unlimited strength, he made many exhausting journeys, mostly by boat, was in labours abundant, and achieved considerable success. Following his retirement, Nathaniel settled at Cambridge. Nathaniel married Alice Mary Jones in the spring of 1894 at West Ham, Essex. 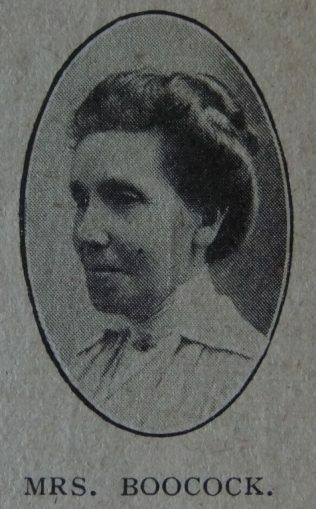 Nathaniel married Annie Maria Saunders (1868-1928) in the summer of 1898 in the Winslow Registration District, Buckinghamshire. Census returns identify two of three children. Nathaniel died on 18 December 1944 at Cambridge, Cambridgeshire.